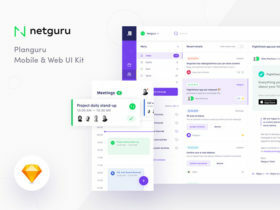 Planguru is a free UI Kit for Sketch and Photoshop that you can use to get started with an event or planning app. Datedropper 3 is the new version of the popular JQuery plugin by Felice Gattuso for creating beautiful date picker calendars. 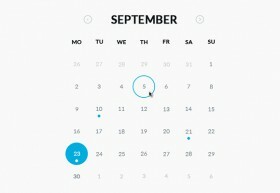 A calendar app concept created with CSS only. Coded and released by David Khourshid. Here is an interesting iPhone calendar design concept including clock and weather widget. Free PSD designed by sumit chakraborty. This freebie is a minimal and flat calendar made up of circles. The author has released both the PSD and the ready-coded widget. Here is a fancy flip calendar that you can use for inspiration. Free PSD designed by Diego Magnani. 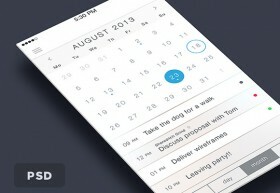 CLNDR.js is a jQuery plugin for creating calendars. Unlike most calendar plugins, this one doesn’t generate markup. 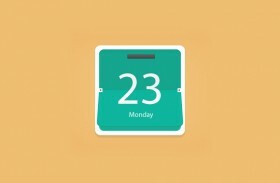 This freebie is a modern and clean semi-transparent calendar widget. 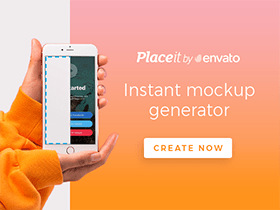 Free PSD designed and released by Bulat Zalyayev. 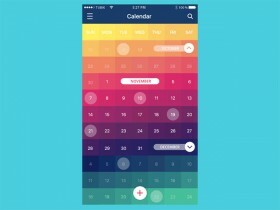 A clean and modern calendar app interface for iOS7. 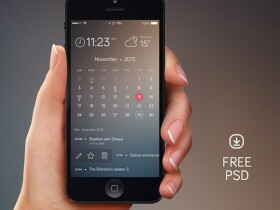 Free PSD designed by Charles Patterson.